But today I have a different book I’d like to share with you all. Ever since finishing the Hunger Games series in record time (thank you audio books! ), I have been looking for another book to start. 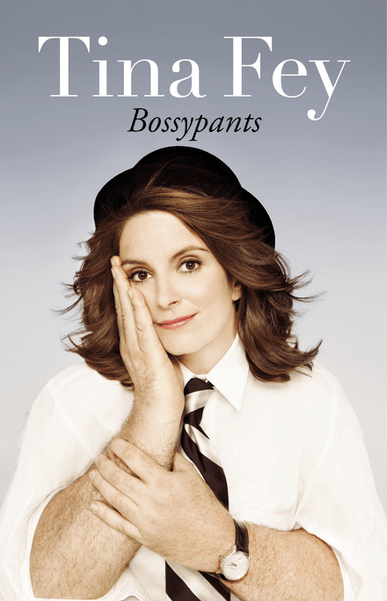 After looking through the top audio books on iTunes, I settled on Bossy Pants by Tina Fey. I have always been a Tina Fey fan! (gotta love SNL and 30 Rock) But I had never really thought of her as anything but a comic. I expected her book to be a funny satire about her life with little anecdotes about how she made it to where she is now, but I completely underestimated what an intelligent, insightful woman she really is. I only started listening yesterday and am already about half way through, but I am hooked! And I’ve already gained so much great advice and information from her stories. Of course the book is comedic…she is Tina Fey after all! But the underlying message she conveys through her witty recollections is really poignant. Tina is a huge advocate for the success of women in male dominated industries. She encourages women to be strong, confident, and to rebel against the standards society puts forth for us. Impossible standards for anyone to reach. Basically, a perfect body, a perfect life, a perfect ANYTHING is not maintainable! Its normal for us to be skinny at some point in our lives, its normal for us to be fat for some part of our lives (she says something along these lines in the book). We as humans are constantly changing, adapting, and growing so trying to fit into a certain ideal 100% of the time is fighting against what’s natural. 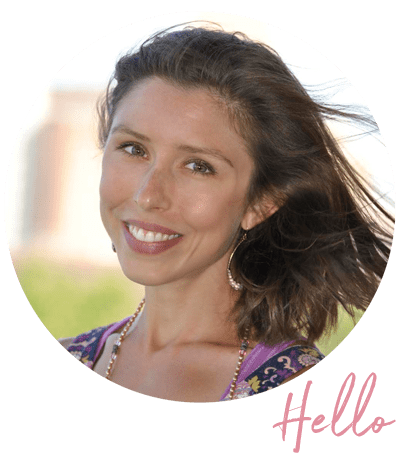 Tina conveys that there is great importance in speaking assertively as a woman and not playing into the submissive image that people sometimes expect from us. People have more respect for people who are confident in their actions, choices, and words. If you believe in yourself, so will those around you. So far I am finding the book incredibly uplifting, motivating, and inspiring! I HIGHLY recommend it! Especially the audiobook because Tina herself reads it and injects a ton of personality and extra fun into it! See ya soon for some link love, some Friday faves, and a fun survey! Have you read Tina Fey’s book, Bossy Pants? What are your current book recommendations? Previous Post: « WIAW: Giveaway Winner! i haven’t read this book but it sounds really good! i read that free in a book store and i love it so much!!!!!!!!!!!!!!!!! I’m reading this book by Nicole Unice (she has a blog, I think it’s nicoleunice.com) and it’s called “She’s got Issues” and it’s all about the issues that we face, that hold us back from loving people. It’s SO good so far! It just came out and I bought it on Sunday! i haven’t heard of that book before but it sounds really good! i’m currently reading romeo and juliet for my english class, i’d recommend it if you like books in play format. i enjoy reading it, but a lot of my friends don’t. I’ve seen this book WAY too often in local stores and have caught myself picking it up and then putting it down. I love Tina Fey and I expected the book to be a lot like your first reaction, based off of her TV personality, but you have completely convinced me to buy it! Thanks for this awesome review :-)! Such a great book! I thought it was really uplifting and motivational as well. She just seems so well-adjusted and positive which is so rare in showbiz/Hollywood. Love 30 Rock as well.